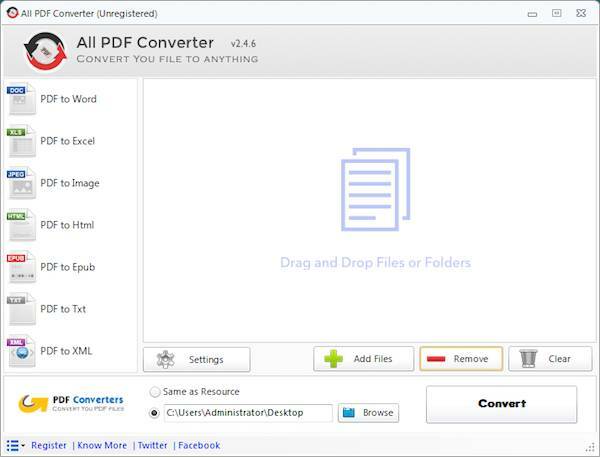 Convert multiple PDF files to XML format . Technical requirements: For Windows Platform with .Net 4.0 or above. Note: You need to active the license key from 11th-17th Jul, 2017. The giveaway is. Where can I take the activation key is not known?